4 mm Roll mat with EP 100 inlay insertion. 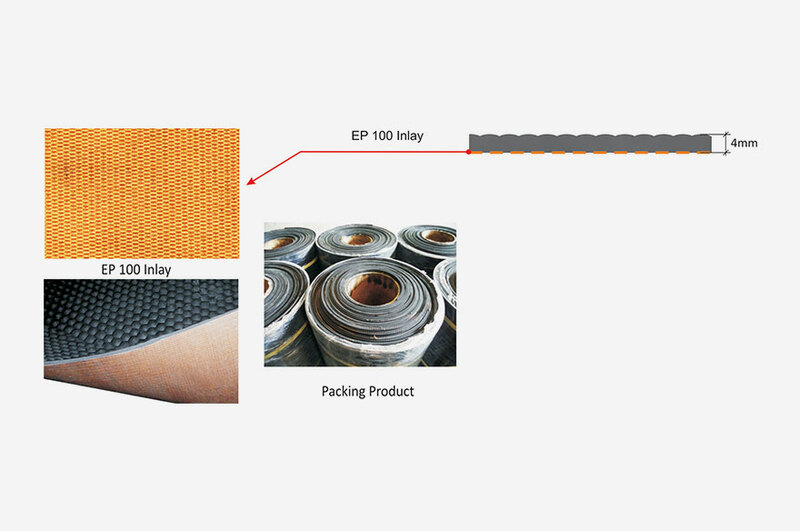 The thin rubber rolls are applicable for industry as anti-slip covering surfaces as well as rubber stall mats and dairy mats in agriculture. 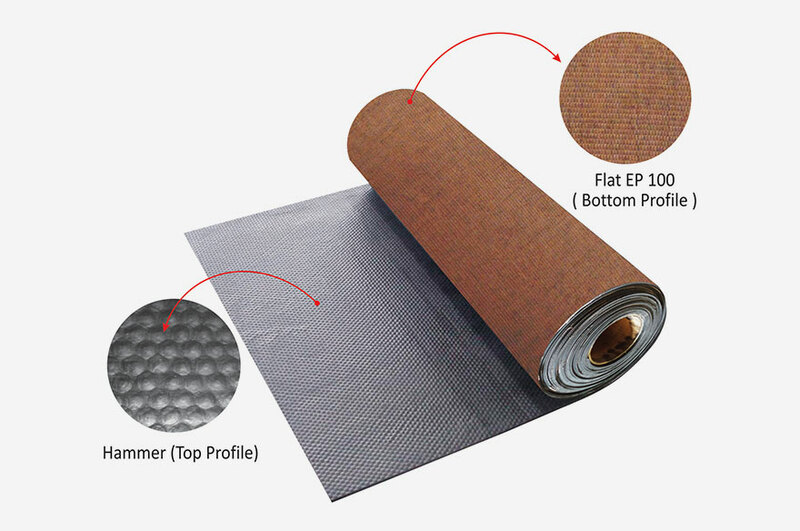 It’s mainly used as floor mat for livestock like horses, cows, etc which protect animals from getting infected by bacteria and getting injured, reduce animal raising cost and increase the milk production quantity. Particularly good in cubicles or for calving boxes. High durability and easy to install. Non-slip surface ensures animals to enjoy excellent confidence in their foothold. Absorbs shocks to reduce pressure and stress on horse’s leg joints and tendons. This mat is made with EP 100 inlay to eliminate stretch.